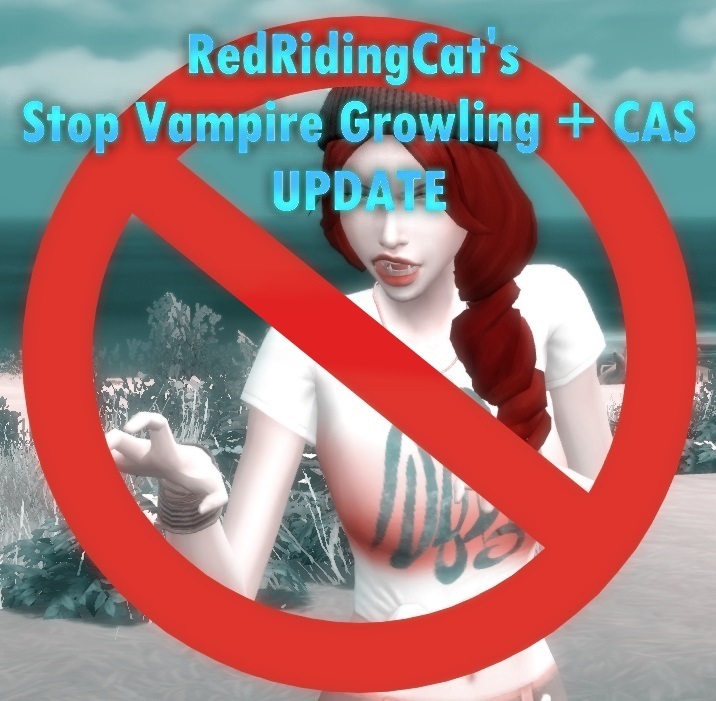 This is an updated version of RedRidingCat's Stop Vampire Growling + CAS mod, so please delete any older version of it. Choose ONLY ONE to install. 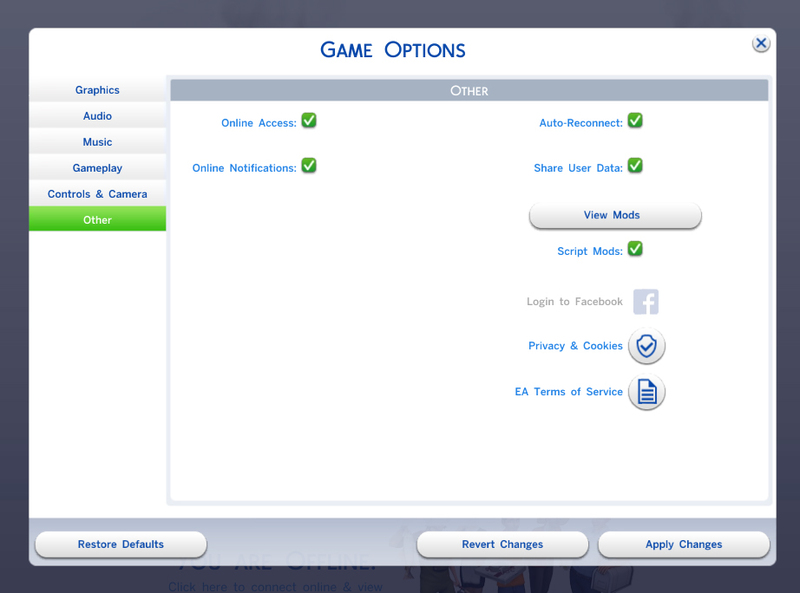 Make sure your game is updated as the mods were created from latest tunings. It does not stop the child's idle growling in CAS (Female Child only). I haven't figured it out yet, but might work on it in the future. Game Patch 1.51.77.1020 (April 19th, 2019) - Compatible. No changes needed. Updated for Game Patch 1.51.75.1020 - Delete old files. Choose only one version. 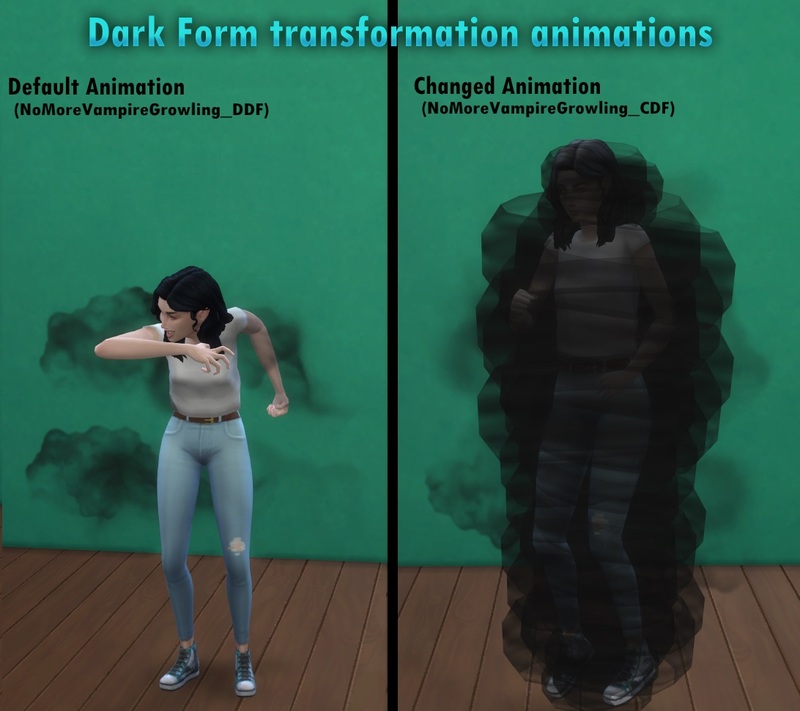 NoMoreVampireGrowling_DDF & NoMoreVampireGrowling_CDF conflicts with LittleMsSam's Vampire Powers Mod, since it modifies vampire idles.